I never find your style boring, so I'm reading this with great interest and following how you pull your look together so well. I love the idea of the pleather skirt ... hmmmm ... 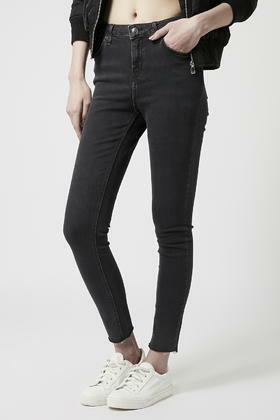 I may have to investigate that further as a winter alternative to my usual jeans! Aww...thanks Helen! I've plenty experience of rushing out and buying the trends and then finding that my preferred looks are made up of the classics! I've rediscovered some my old favourites like my DKNY biker jacket over the last couple of weeks and so I feel armed and ready to go into Autumn, with the help of my wish list items! I've already nicked a lot of your outfits (sorry, not sorry!!) & feel I'll be doing the same throughout A/W - except for the short skirt, can't do them! Steal away Sarah....it's not different to what I do when I see something on someone else that I love! Mwah Joanna! That is a compliment indeed! I'm still learning but I have a much better idea of what suits me now and more importantly what I will actually get the wear out of. I'm getting there....like you I'm hoping I'm over the experimenting stage! Hope you are going to be doing a show and tell on your little burgundy sweater Natalie! I do love my knitwear in the colder months and I've got a lot of the basics covered but I like a couple of statement pieces......so ideas would be most welcome! I also stick to a monochrome/simple style. 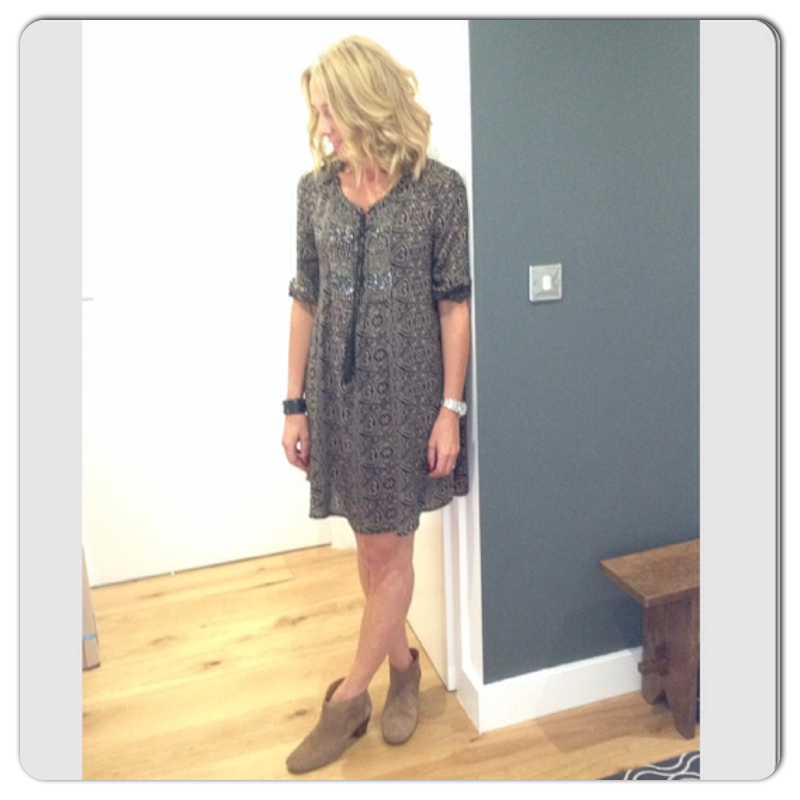 I have had success with the Topshop black dress you reviewed previously. In the next couple of months I intend on investing in a new breton, some converse high tops and a cream jumper. Inspired by your basics. I'm looking for a nice pair of sneakers too. I feel that my feet look really big in white sneakers, but I'm going to try them again. Love your honed style. Going through your blog and revisiting your past outfits. Love it! Well I don't think that's a boring list at all! I can see how all these pieces will work as part of a slimmed- down wardrobe, and as you say you can add in more trend-driven pieces to ring the changes. We actually have a few items in common - I've just been lucky enough to receive a little windfall, so I'm having a little clear out of my own, and replacing a few bits that I love as well as making a few new additions! I tried several Zara pleather skirts, but the quality was poor on all of them. I went for a Warehouse a-line number in the end. At £38 it's a little more money, but I'd say it's worth the extra for the better quality. Worth a try! Phew...this post is getting a much better reception than I anticipated! It would seem quite a few ladies are of the same opinion as in the classics are a good place to start! I'm about to get my last pay packet so I am trying to spend it wisely, so I'm confident I'm spending it on the right things! I don't think it's boring either - it makes sense to me! And it's quite nice going back to a pair of Converse every now and then. That's how I felt in February when I wore Converse instead of Adidas when we all met up in February as I knew there were going to be a few pairs kicking around. But I've only just started looking at the autumn stuff coming in yesterday ... I have been somewhat slow. And I like your ruthlessness - I said I would do my wardrobe when the kids were at home over the hols but it's been too busy! But I will sort it! Oh good Sue....you are backing me up too! 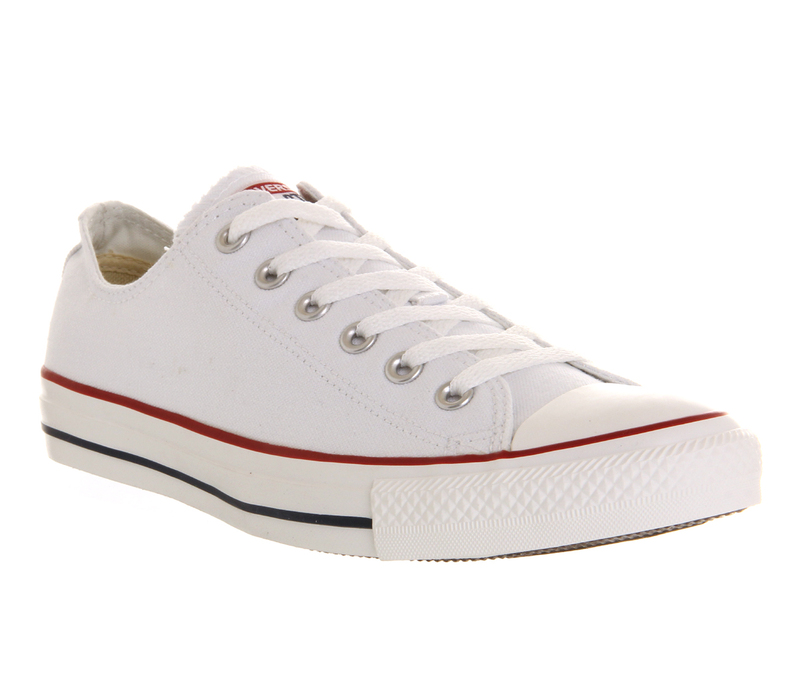 You can't get much more classic than a pair of white Converse can you?! I remember seeing you in the Converse....and you did indeed look cool, little did you know how ahead of the game you were! I saw lots of trendy girls sporting them in London last weekend, they seem to be having a right old revival, although they never really go out of fashion do they! Your hair is looking SENSATIONAL at the moment Michelle!